JTP Sash windows offer a bespoke painting and finishing service to suits all budgets and requirements from a single coat of microporous primer sealer to a fully finished service using high quality exterior paints. Our dedicated team of time served painters and decorators will ensure the final look of the window is as exceptional as the manufacturing or refurbishment process gone before it. 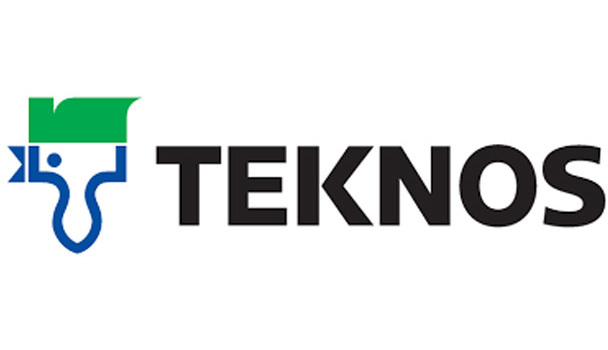 Using the latest microporous paint systems from industry leaders Teknos ensures each layer of paint is applied evenly and thoroughly to all products that are manufactured within our workshop here in Newton Abbot. For refurbishment projects our team can carry out as much or as little of the preparation and decoration works to your windows that you wish, from a minor touch up to a full restoration of the paint work ensuring your windows are fully restored to their former glory. 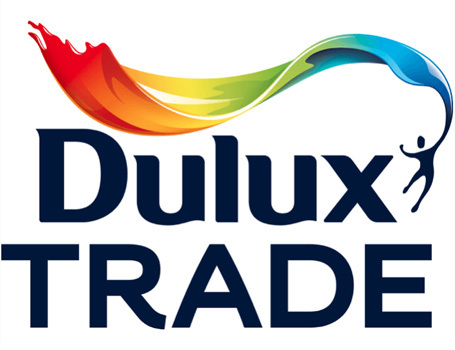 All of our replacement or refurbishment windows can be painted in a colour of your choice including any colour from the Dulux and Farrow and Ball range. Speak to one of our experts today to find out more about our services or to arrange your free no obligation quotation. If you would like us to call you please complete your details in the enquiry form below. We will endeavour to contact you within 24 hours.